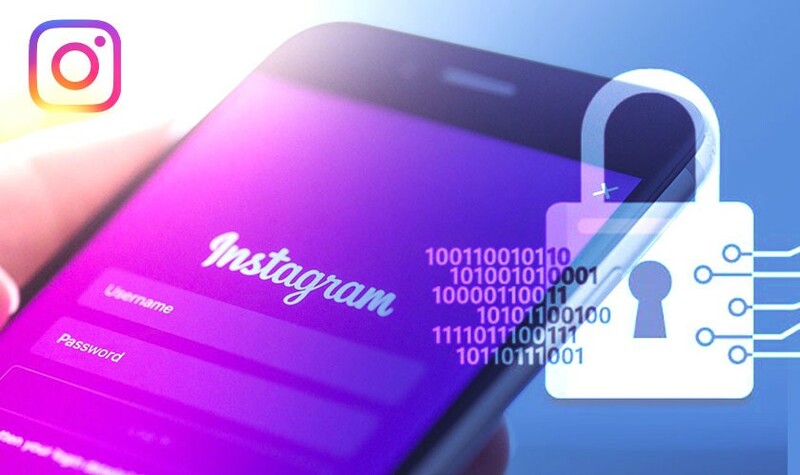 In 6-August-2018 an idea came to my mind, I wanted to bypass two-factor authentication (2fa) of Instagram from Facebook page, because there is an option on Facebook page that allowed you to Manage Instagram, for more details see this link. If you look at the above image maybe you will not notice any interesting thing, but for me it was really interesting !! Why !! Because I already Tested Instagram web app. 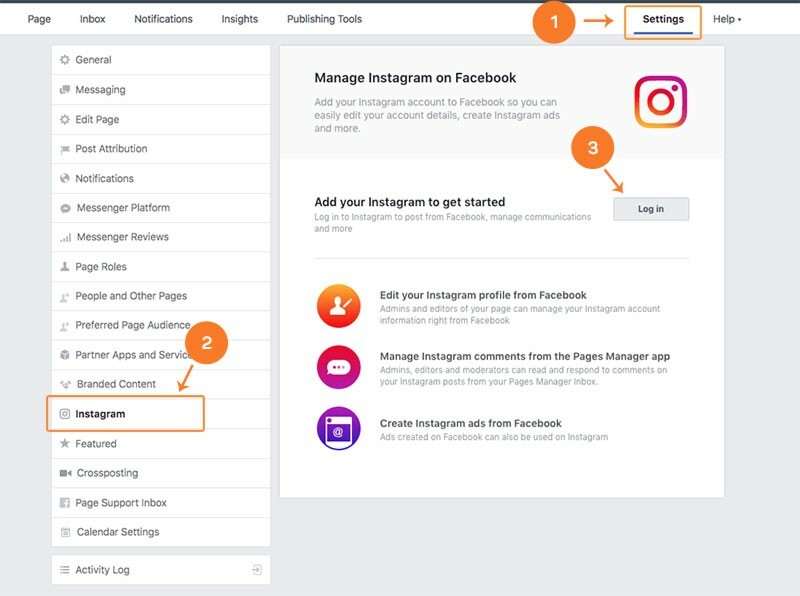 before and I have that habit which is memorizing options and features so I can quickly notice any new feature, Look again at the image above and you will see there is an interesting option called IGTV. IGTV, is a new feature for watching long-form, vertical video from your favorite Instagram creators, for more details see this link. 2- Another way to get media ID, by just visiting the user post, hit like and intercepting the request with burpsuite ( I used it in my PoC video). when you create any photo or video in Instagram the web app ask you to put description to that photo or video (it’s optional you can leave it blank like millions of users do :) ), In IGTV, caption refers to Description too. Cool, we got all the information that we want, what next!! If you noticed the above request we have media ID, so as a bug hunters of course we will try to trick Instagram server and change that media ID to another User media ID and see, Can we trick the system and add description to other Users posts on behalf of them !!?? I can add description to other users posts (By replacing my media ID with their post’s media ID), if they didn’t put any description to their posts. It works in all kind of Posts like photos, videos and IGTV videos. It works only on public accounts. The most weird thing, the response gave me an Internal Server error with an error message “Oops an error occurred” , but instead the bug works like a charm, you will see that in my PoC video below. A lot of users (Millions of accounts) on Instagram set their profile to public . If we search on any public account, we can find at least one post that have no description which make the bug works in almost millions of accounts. 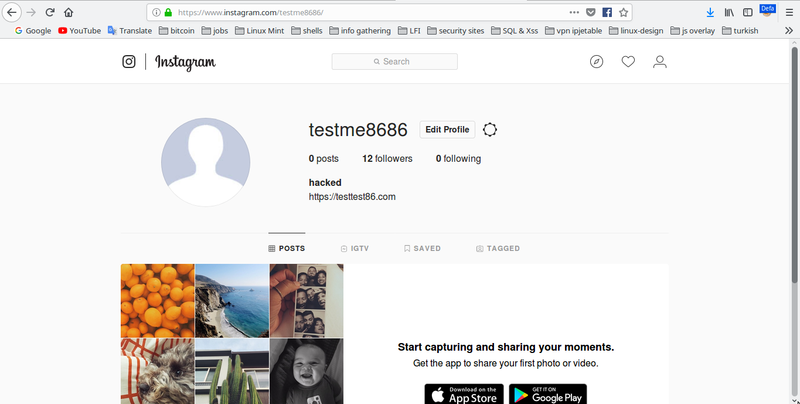 If this bug was in a bad hands (Black hat), he can target the most-followed_Instagram_accounts see this link. The list is so long :), so Imagine High bug like this in a bad hands, it could be leading to a big media hype by targeting celebrities as an example, or create big problems between giant companies like apple and its competitor Samsung :) and so on. 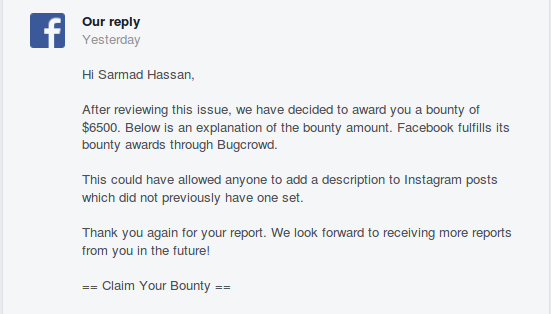 I would like to thanks Facebook Security Team for this awesome Bounty. Don’t depends on the response only, sometimes it gives you an error, but instead your bug will work, I learned that when I saw a video couple months ago of my friend Abdellah Yaala see his video at the minute 1:22, so you have to check what you’re testing from the web app. too. Try to check your target from time to time and to check if there is any new option or feature (when there is a new feature there is a new bug). Try to memorize your target options, it will make you identify any new option quickly just like I did :).